✓ ★ A MUST HAVE ★ Our Adjustable Child Safety Lock is the perfect solution for any mom or dad who needs Baby Proofing Latches. 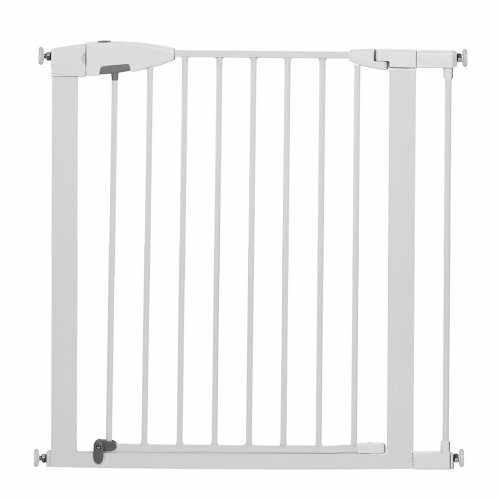 It’s made to a very high standard with the strongest material which gives this Child Safety Lock a Super Long Life. 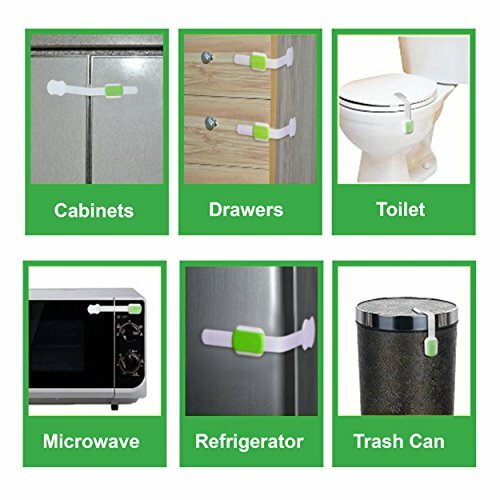 ✓ Our Adjustable Child Safety Lock secures Cabinets, Drawers, Toilets, Microwaves, Refrigerators, Freezers, Trash Cans, and More. 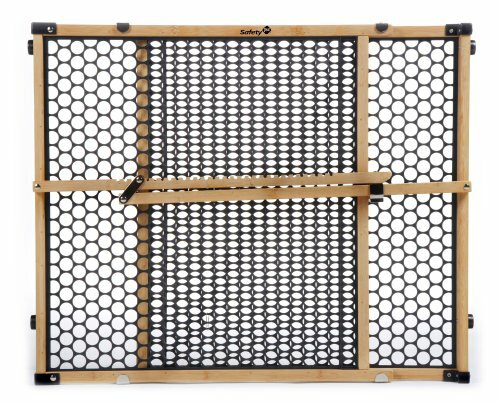 So now you can completely childproof your home and keep those little fingers safe and away from making a mess. 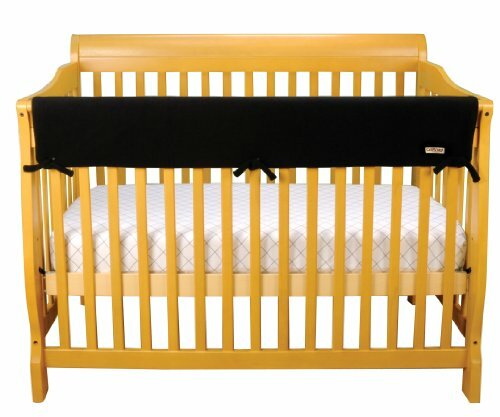 ✓ Our Adjustable Child Safety Lock has a Stylish Slim Design and Decor Color. 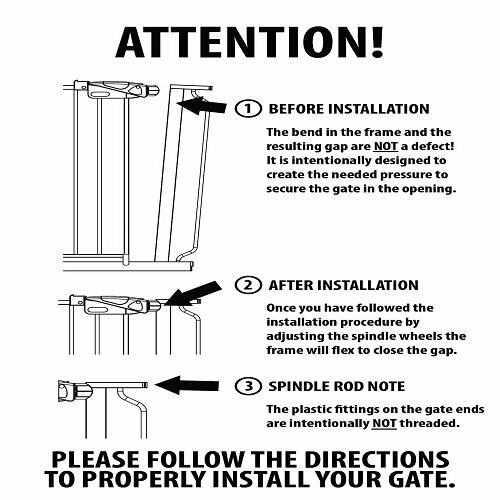 It includes 6 Safety Locks with Extra 6 3M Adhesive to reuse. It’s easy for you to open or close the latch with a single hand but difficult for your little child to unlock. 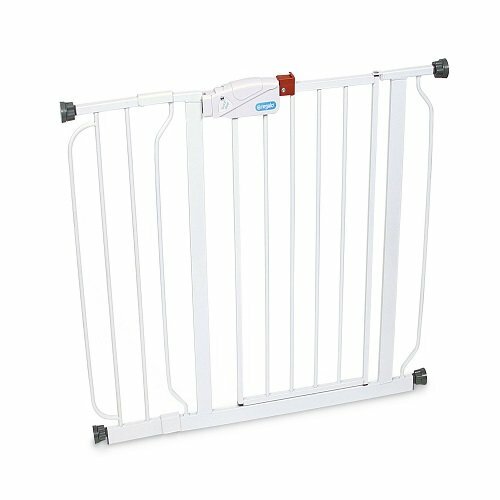 Are you having difficulties with childproofing your home? 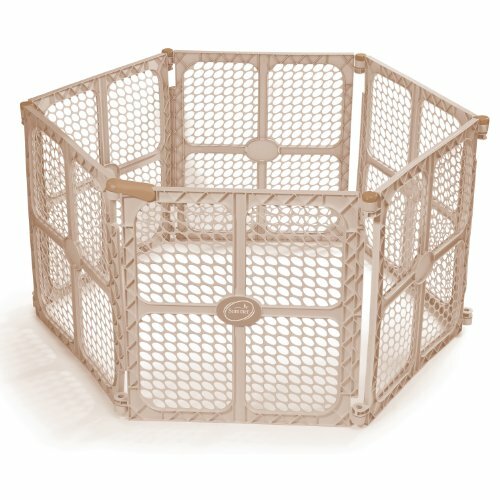 Do you want your child to crawl, walk, and play freely, all while staying safe? So if you are dealing with these sorts of problems and you want the problems solved and you want to make your life easier. 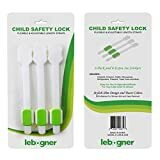 The Lebogner Child Safety Locks is the answer!!! 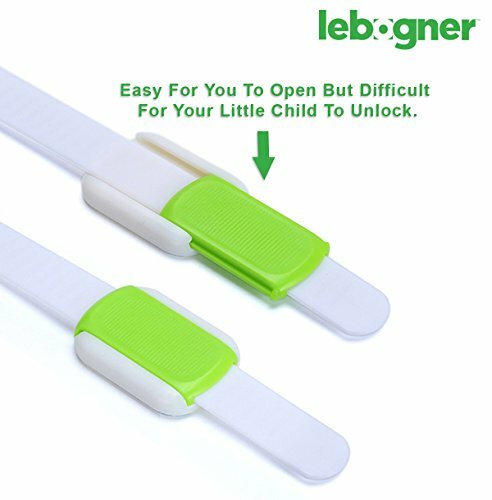 The LEBOGNER Child Safety Locks are uniquely designed to secure your home and make it safer for crawling or walking babies/children. Each pack contains 6pcs proofing locks that are guaranteed to help reduce or eliminate common baby accidents in your home. 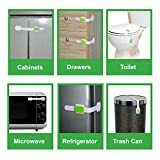 These straps can be used on a wide variety of surfaces including Stainless, Glass, and Wood to make proofing anything in your apartment a whole lot easier. 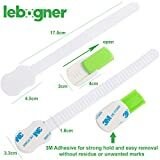 Just Adjust the flexible yet durable strap to the length you need, peel back the paper on the 3M adhesive and press on the flat surface or corner that you need to keep your little one out of. 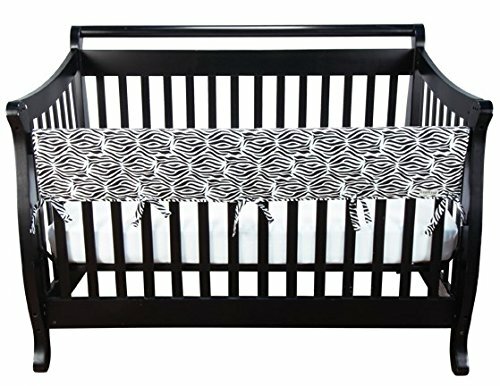 ★ Adjustable and Flexible Design to fit wherever needed. 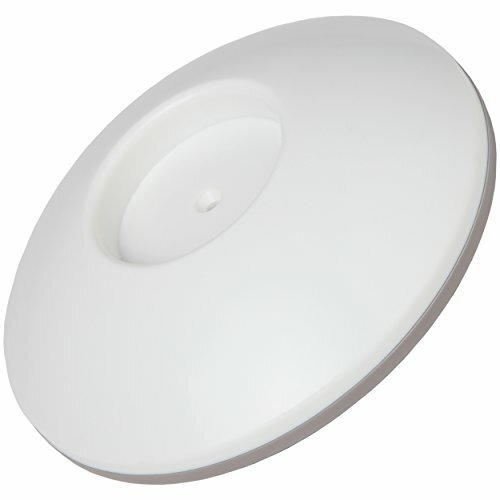 ★ Secures Cabinets, Drawers, Toilets, Microwaves, Refrigerators, Freezers, Trash Cans, and More. 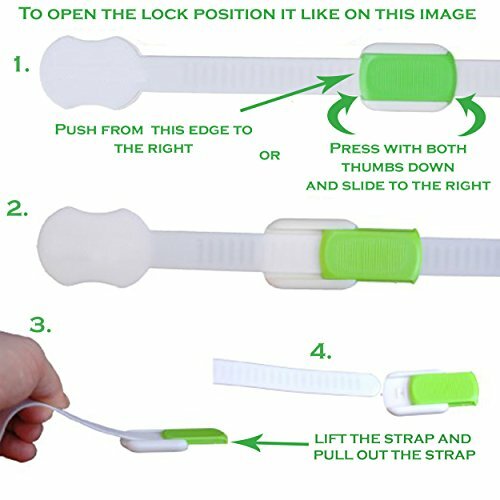 ★ The strap with its soft strong plastic strap allows it to flex around corners. 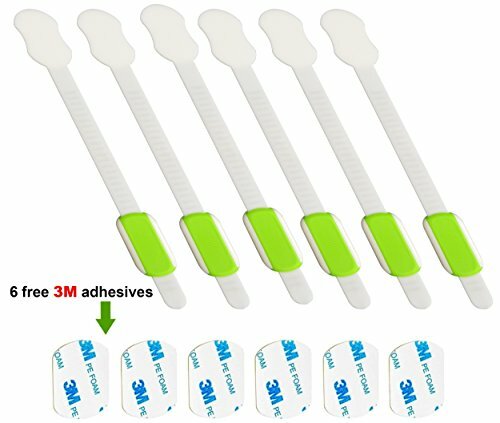 ★ 100% Reusable 3M Adhesive INCLUDED for easy replacement. ★ Can be easily removed and won’t leave a mark. ★ Very difficult for babies to open but easy for adults. ★ EN71 and ROHS approved and 100% BPA free, safe to use. ★ 100% NO HASSLE Lifetime Guarantee – NO RISK TO YOU! ★ Child Safety Locks installs easy, No tools needed. Hurry! Keep Your Baby Safe And Make Your Life Easier By Adding This Amazing Lebogner CHILD SAFETY LOCKS To Your Cart Today! Satisfaction Is 100% Guaranteed Or Your Money Back. 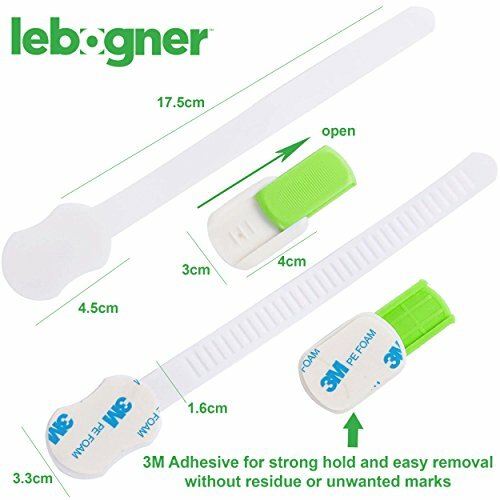 ✓ Our Child Safety Lock are Flexible & Adjustable Length Straps and we use 3M Adhesive for strong hold and easy removal without residue or unwanted marks. 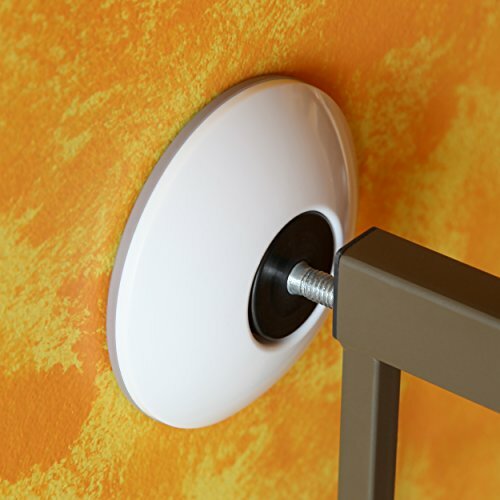 Easy to install and no tools required just peel 3M tape cover and attach to any surface in seconds. ✓ Buy It Now With Confidence, This Best ★ TOP QUALITY CHILD SAFETY LOCK ★ Will Completely Childproof Your Home and We Guarantee Satisfaction With a 100% Lifetime Money Back Guarantee.